We’ve had two days in a row of fantastic sunshine but it appears we may have another warm up Monday giving way to a 30 degrees drop on Tuesday with snow. We’re stocked up with plenty of feed so keep your feathered and furred friends in mind. 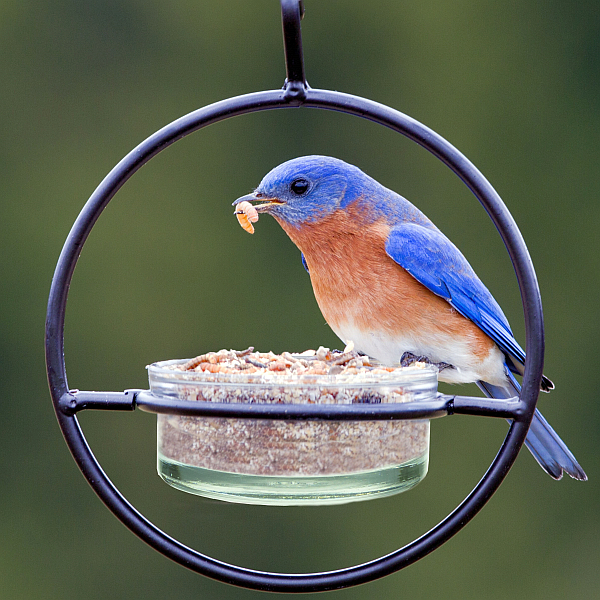 Remember to be extra aware of the birds at your feeders during “wintery” weather. This tends to be when the more unusual birds appear. Brown Creeper, Kinglets, Orange-crowned and Yellow-rumped warblers, and Bluebirds may show up for suet, peanuts, or shelled sunflower. In the coming weeks as you come in for seed you will likely see some changes in the appearance of your usual bag. We are trying out a new seed company. Not to worry, though, as we are confident they are going to supply us with the same quality you have come to expect from The Wood Thrush Shop. In fact we have been impressed with the quality and service thus far and received some positive feedback from customers who’ve tried the new brand. The reason for this change is due to the weekly nightmare we’ve experienced receiving our seed from Des Moines, IA via freight. Practically every week we see lots of broken bags (as many as 30 in one load), and sometimes partial loads have actually been lost. Years of absorbing losses and trying to work this out with the seed company and freight people unsuccessfully has precipitated the need for change. 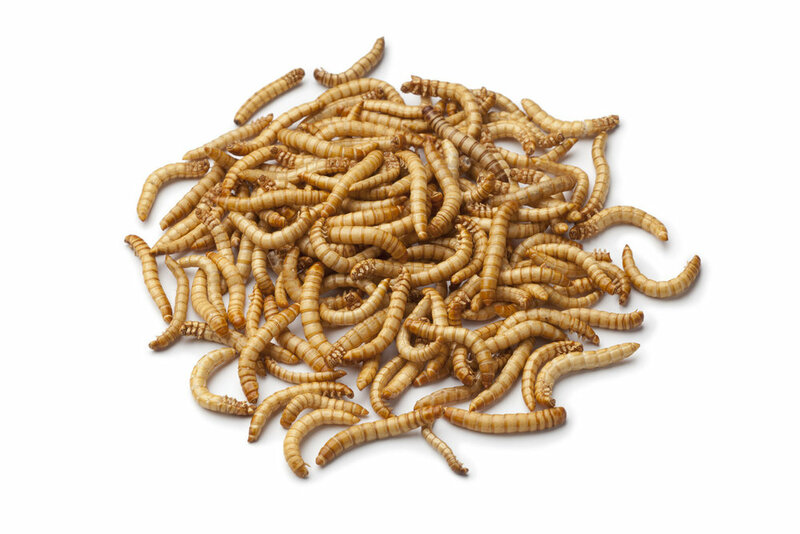 And our mealworm customers will see a different container with their next purchase. We have moved away from styro cups and plastic lids to a durable, biodegradable, container. These containers will last a long time and as always we encourage you to bring them back for refills. 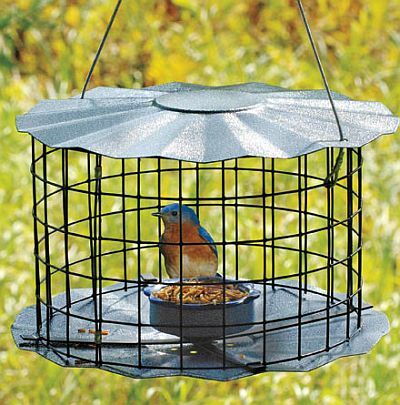 February is National Birdfeeding Month so look for emails pertaining to a sale. If you’re not already taking part in Project Feeder Watch you may find it interesting and fun and something to do in February. Visit www.feederwatch.org for more info.